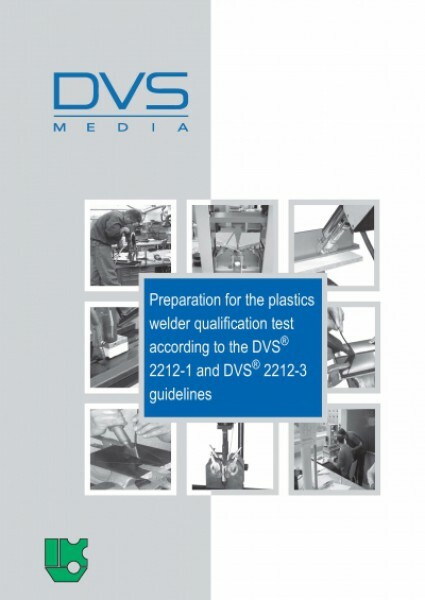 The present course document is planned to instruct the participants as preparation for the plastics welder qualification test according to the DVS 2212-1 and DVS 2212-3 guidelines. It is intended to support the theoretical teaching which encompasses the teaching material necessary in order to understand the practical work. The document is divided intolearning elements according to the proven principle of the IKV context system. These learning elements allow the teaching material to be dealt with in a continuous and constant form. The gaps in the text will be worked out and filled in by the trainer and the participant together during the course. Moreover, fields for notes offer the participants the possibility of documenting further information. The updating of the state of the art (here, the revision of the decisive DVS guidelines in particular) made it necessary to completely revise the course and this context.